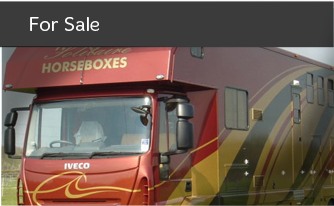 Luxury Solitaire Horsebox Manufacturers in Midlands. 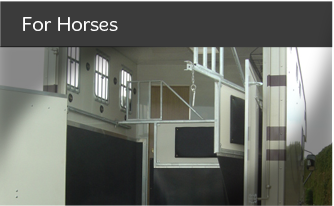 Solitaire Of Leire is a family run business based at the same premises, since becoming established, manufacturing Solitaire Horse Boxes. Our substantial experience enables us to advise on design, layout, safety and chassis requirements. 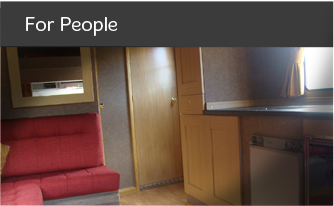 All of our horseboxes are hand built by experienced staff who can turn your ideas into reality. These can be mounted upon any suitable chassis ranging from 7.5 ton up to 26 ton. 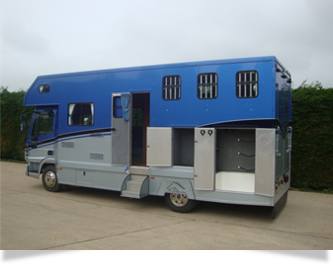 You will see our horseboxes at various venues, dressage, eventing, showjumping, driving etc. being used by equestrian centres, rising young riders and established horsemen and women. Whatever your equestrian pursuit, give us a call, and a Solitaire can be built to suit your requirements as we appreciate that our customers' needs are varied. We serve customers across Midlands and beyond.